Arabian ranches 2 is a master-development by the real estate giant Emaar. With their long years of experience and previous work, we don't really have to talk much about Emaar. It is said that Arabian ranches, whether one or two, is one of the best areas in terms of villas. So, would you like more information about Villas for sale in Arabian Ranches 2? Let's start with the location of Arabian Ranches 2. So, where exactly is Arabian Ranches 2? 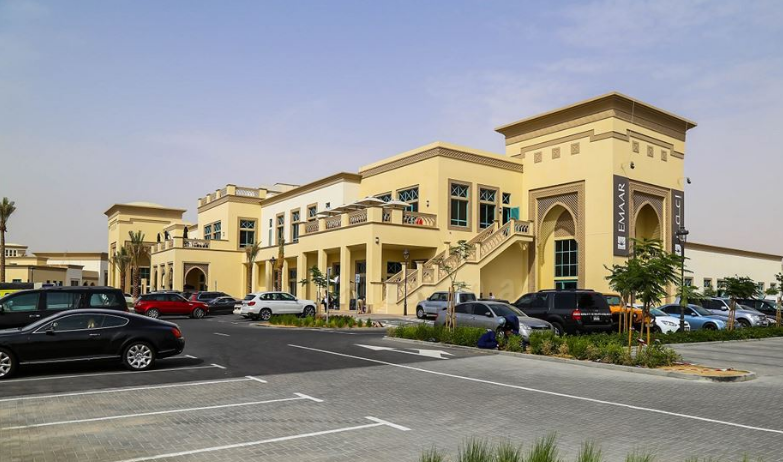 The development is located along Al Qudra Road, right next to the existing Arabian Ranches, in the middle of the desert. 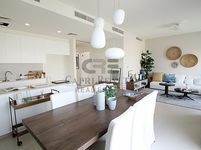 It is the second phase of the popular Arabian Ranches.In Arabian Ranches, you will find the widest variety of Villa Communities; you can find Casa, Al Mahra, Al Reem, Alma, Alvorada, Aseel, Azalea, Golf Homes, Hattan DGC, La Avenida, La Coleccion, Lila, Mirador, Palma, Palmera, Polo Homes, Rasha, Rosa, Saheel, Samara, Savannah,Terra Nova, and Yasmin. The villas in each of these communities differ in terms of design and structure, giving future residents many options to choose from. You can find villas with Arabic, Spanish, Andalusian, Portuguese, and Moroccan styled villas. Arabian ranches 2 is not entirely finished; Delivery will continue through the year 2019. 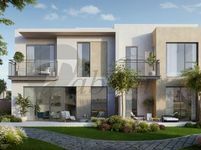 So, if you are looking to move in soon, you can check villas for sale in Arabian Ranches 2 in locations like Lila, Samara, Rasha, and Rosa. In these areas, you can find villas for sale in Arabian Ranches 2 that are of 4, 5, and 6 bedrooms and will suit your family's size. 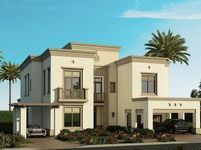 The prices of villas start from AED 2,000,000. Villas for sale in Arabian Ranches 2 are strategically located and surrounded by beautiful and relaxing landscape. 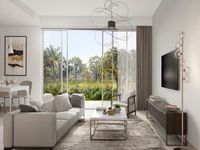 In addition to the amazing living space, you get a balcony, a courtyard, and a terrace that overlook the magnificent view of the golf course. Yes, it is not entirely finished. However, the amenities in this development as ready as it are in any master-development in Dubai. You can find facilities like shopping centers, school, daycare, mosques, swimming pools, tennis courts, bike lanes, and community clubs. The most interesting of them all is that residents get unrestricted access to both Equestrian Club and Dubai Polo. Basically, the development is all up and running and ready for you. It is important to note that, Arabian ranches is a freehold area. So, an Emirati or not, you can own a property in the area and invest as well. Villas for sale in Arabian Ranches 2 are definitely worth looking into. Start browsing Just Property's website for some of the best ready villas in Arabian Ranches 2. The website is both well-designed and well-organized to help you find exactly what you need in a short period of time. Besides, you will find many great deals. We believe this is the best thing we could offer you.